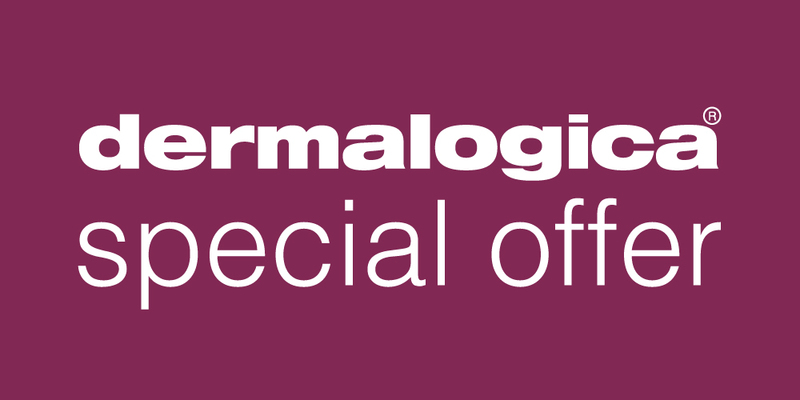 Special Offer-Get your Dermalogica Skin Set Now! Loaded with all your skin care essentials, this introductory set covers all bases with Dermalogica’s iconic, must-have products. With this complete regimen, you’ll quickly see for yourself why Dermalogica is the number 1 choice of skin care professionals worldwide. This curation of best-selling products makes up an easy-to-follow, 4-step skin care regimen featuring the Special Cleansing Gel (50ml), Daily Microfoliant (13g), Skin Smoothing Cream (22ml) and Multivitamin Power Firm (5ml). R150 off skin treatment voucher included in each meet Dermalogica kit! Each R150 voucher will have a unique redemption code on – This voucher entitles you to R150 off your next Dermalogica skin treatment. Value may not be exchanged for cash. Voucher valid 1 April -30 April 2018. Voucher may not be redeemed off the meet dermalogica skin kit promotion. Voucher may not be redeemed on microZone express skin treatments or ProSkin 30 treatments. Available at select stores only.